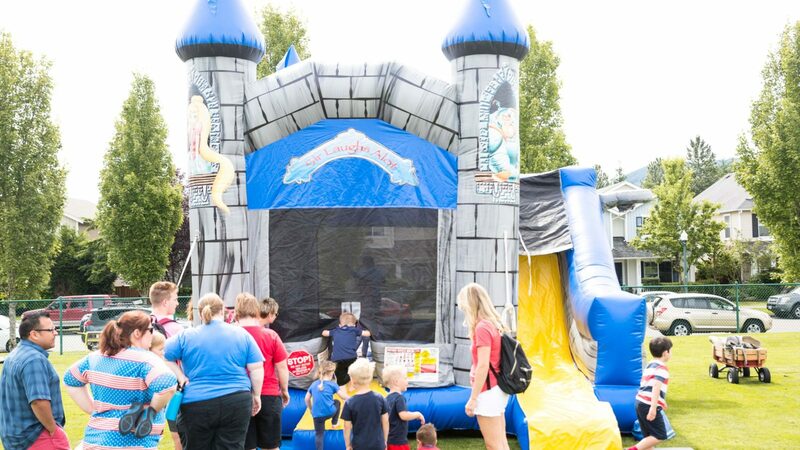 This fun castle-themed inflatable packs a punch with five different activities to keep the party going with hours of inflatable fun for your guests. 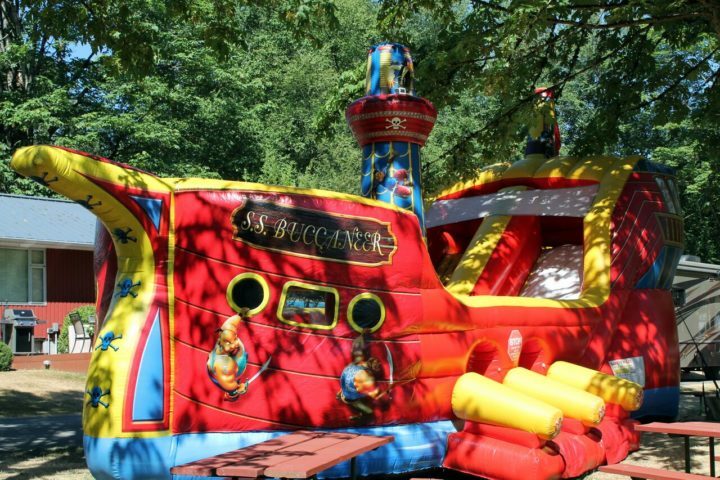 Guests can enjoy a bounce house area, a slide, a climbing wall, a basketball hoop, and a freefall bouncing area. This inflatable is perfect for any school fundraiser, carnival, company event with kids, large birthday parties, and more. 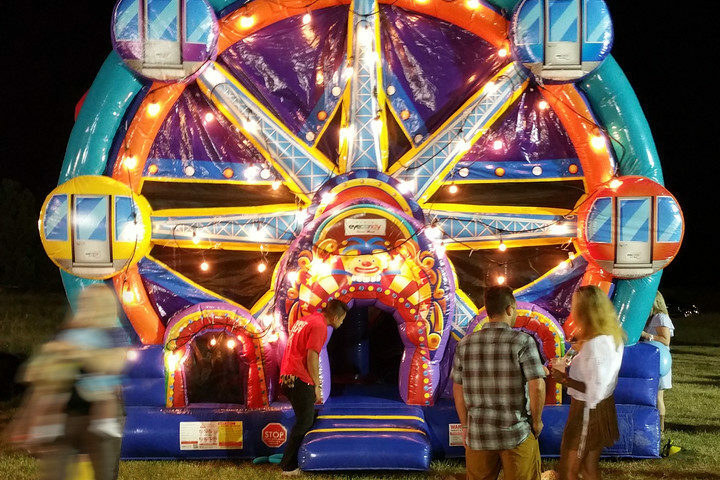 For those looking to add on to their inflatable fun at their next event, our rental catalog has endless options to choose from like our Ferris Wheel Combo, our Jurassic Adventure Play Center, Sports Arena 4-in-1 Combo, and more!